This course has been pre-approved for 26.45 Continuing Coach Education (CCE) hours for Core Competencies and 14.55 hours for Resource Development (RD) by the International Coach Federation. Early-bird: Save $110 if you register by September 12. Are you eligible for one of these additional discounts? Note: discounts cannot be combined. Students: Full-time students with ID currently enrolled in a school, college or university save $150 off either early-bird or standard tuition. Bring-a-friend: Save $50 off either early-bird or standard tuition when you and a friend register at the same time. Repeaters: If you are repeating the Enneagram Intensive, you are eligible for a discounted tuition of $555 (50% of the standard rate) + site fee (cannot be combined with early-bird or other discounts). We now have a limited number of rooms at the Holiday Inn Express Boulder at a group rate, so please reserve as soon as possible by calling the hotel directly at 303-442-6600 or 1-800-HOLIDAY, and use block code DOC. The daily room rate for the first weekend (Sept 28-Oct 1) is $169, and the daily room rate for the second weekend (Oct 26-29) is $189. The special rates are available the night before each weekend if needed. 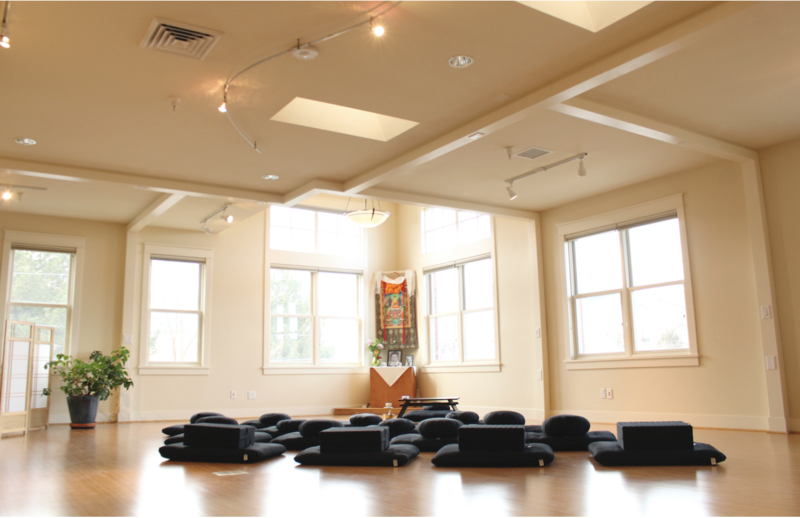 This hotel is located at 4777 North Broadway, within walking distance of the Dharma Ocean Center. After August 31: Due to our site reservation commitments, deposit refunded less $150 administrative fees and any site costs incurred by late cancellation fees. We reserve the right to substitute faculty or change our program schedule as necessary.